Razor-sharp style, designed for pinpoint accuracy. The unique design provides top level grip, so these darts feel as good as they look. 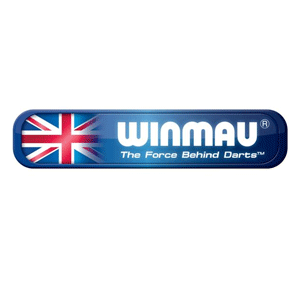 With aerodynamically proportioned barrels they reduce lateral drift to ensure the greatest accuracy on the oche. Made in England. 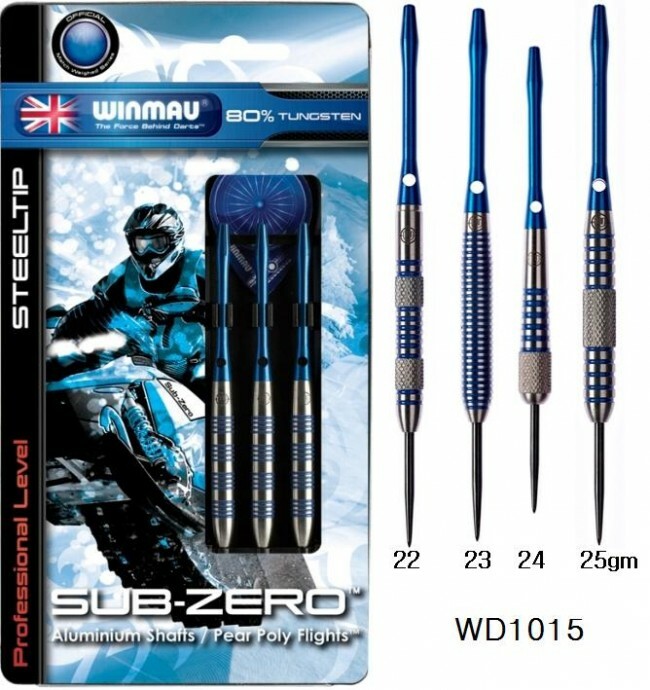 These darts feel as good as they look with their unique designs for top level grip.